The vertical high speed mixer machine is a high-efficiency mixing equipment newly developed by Beier company in combination with advanced technology at home and abroad. It can be applied to the mixing, batching, drying and coloring of various plastics. It is an ideal equipment for producing profiles and pipes. 9. 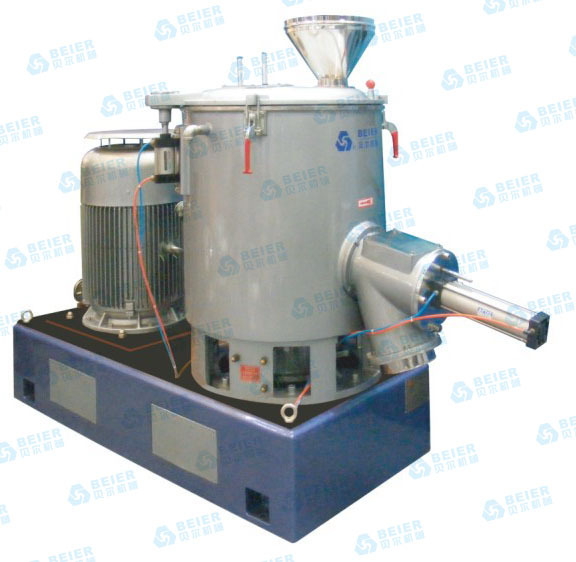 Vertical high speed mixer machine has high discharge speed, high work efficiency and easy cleaning of equipment.